Even if we are already satisfied or happy with the job that we are already doing in the current time, there will still be opportunities that may come which presents a better future through giving us an offer for a higher pay, bigger bonuses, greater working conditions, and a more appropriate schedule considering our needs. 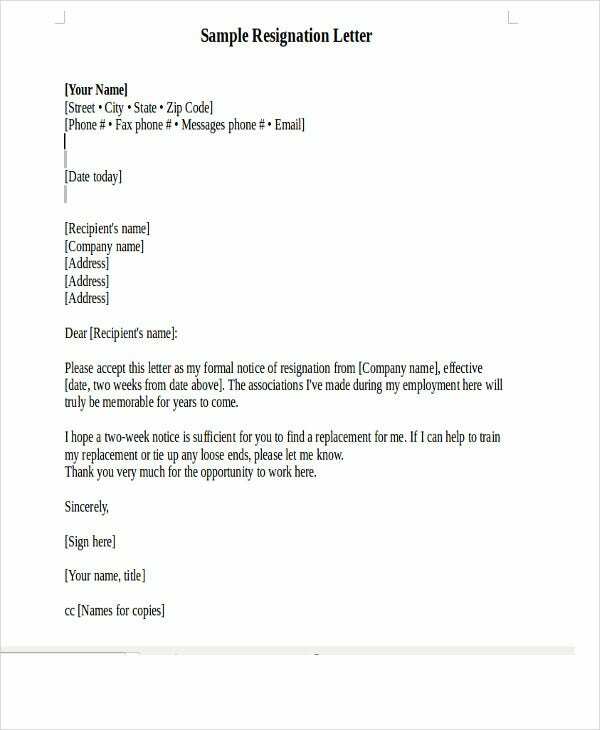 Moreover, looking for a new job is very usual if any employee is not happy with his or her work. 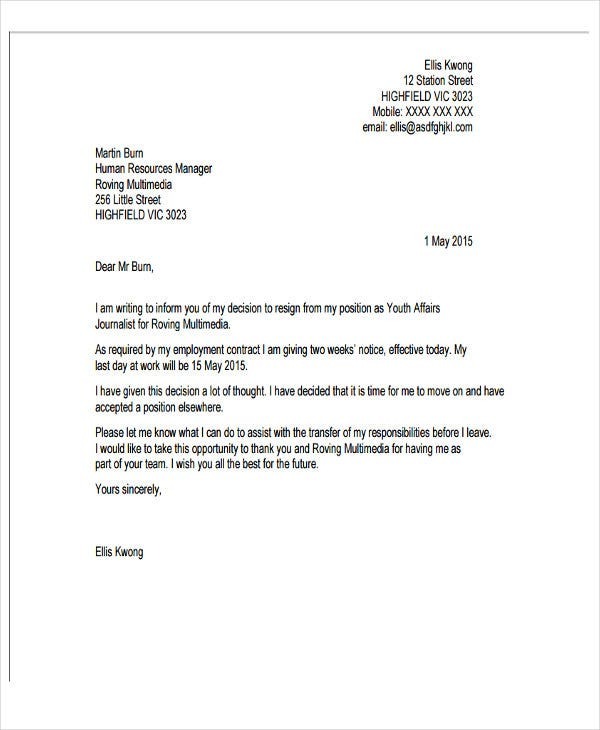 No matter what the reason for accepting a new job is, it is very important to send a resignation letter to your present company as it will allow you to exit properly and still have a positive image to the company that you are to leave. 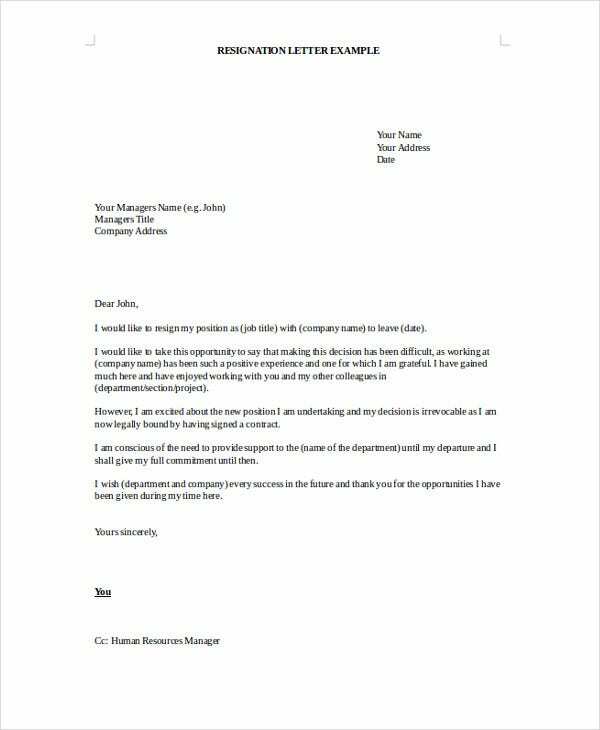 Aside from our resignation letter templates used due to a new job, we can also provide you with other samples of a Resignation Letter should you want to create one for a different reason. 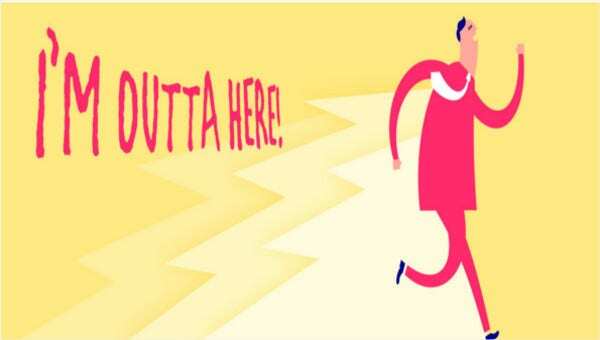 Tell the human resource and your supervisors about the offer should you be comfortable with it. This will allow them to understand your decision even more. 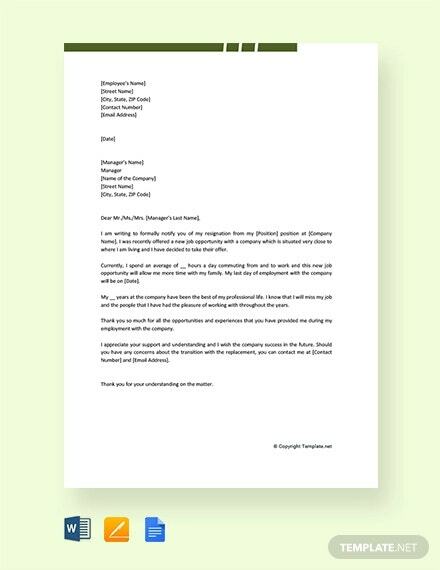 If you still want to be with the company and you are considering a counteroffer from them for your resignation not to be pursued, then you can include it in the bottom part of your resignation letter so they will know whether a salary increase is possible in terms of the performance and quality of the services that you have provided for the company. 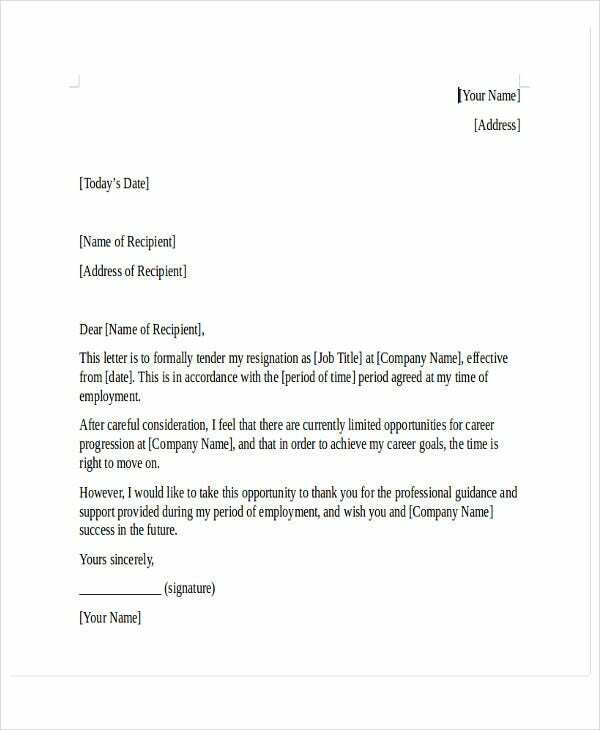 If you are to resign other than for the reason of a new job offer, then you may use our Simple Resignation Letter instead. 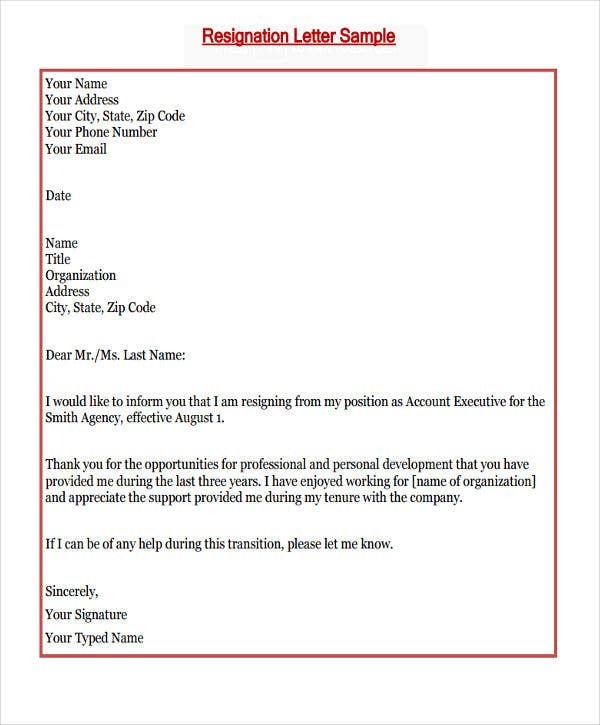 The employee is not experiencing professional growth in the company where he or she is currently working. 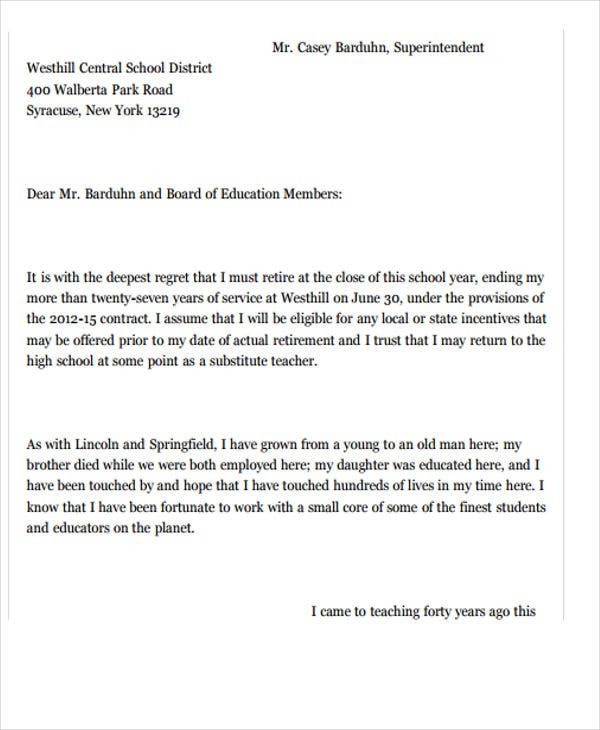 The working environment is not healthy in creating professional relationships. There are not much employee activities like seminars, training, and conventions being offered for the improvement of the employees. The bonuses being offered by the other company is much bigger. There are fewer working days and more provisions for vacation and sick leaves. 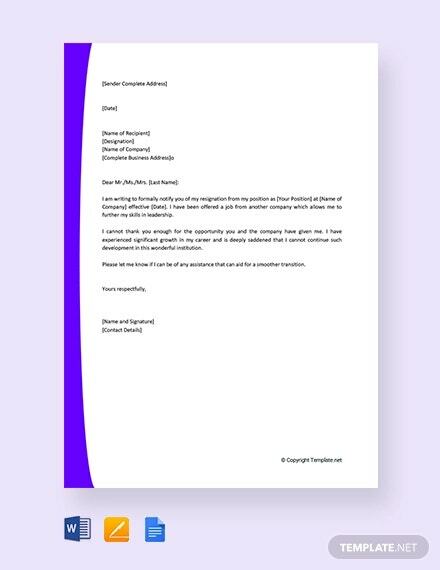 There is a wide range of benefits that will be available should the person be regularized in the new job. The job position being offered by the new company is higher in terms of the company organization. 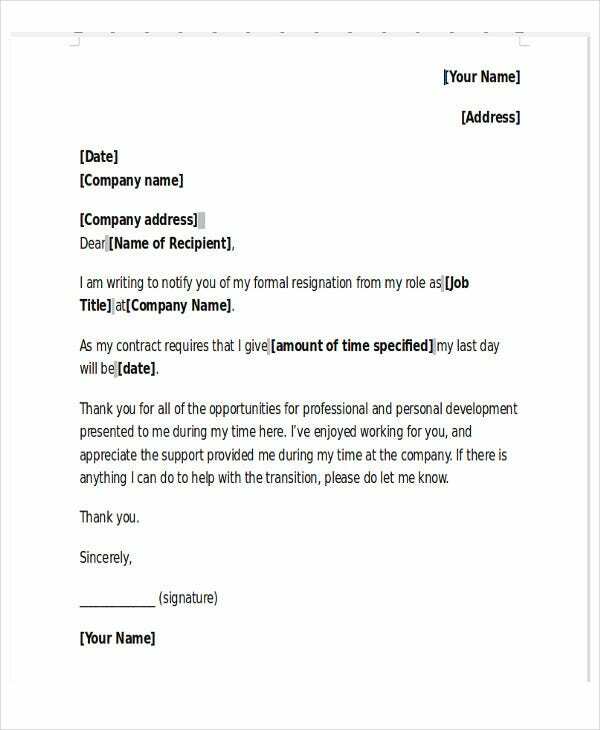 Aside from our new job resignation letter, you may also download our other samples of a Job Resignation Letter used for different reasons of resignation.